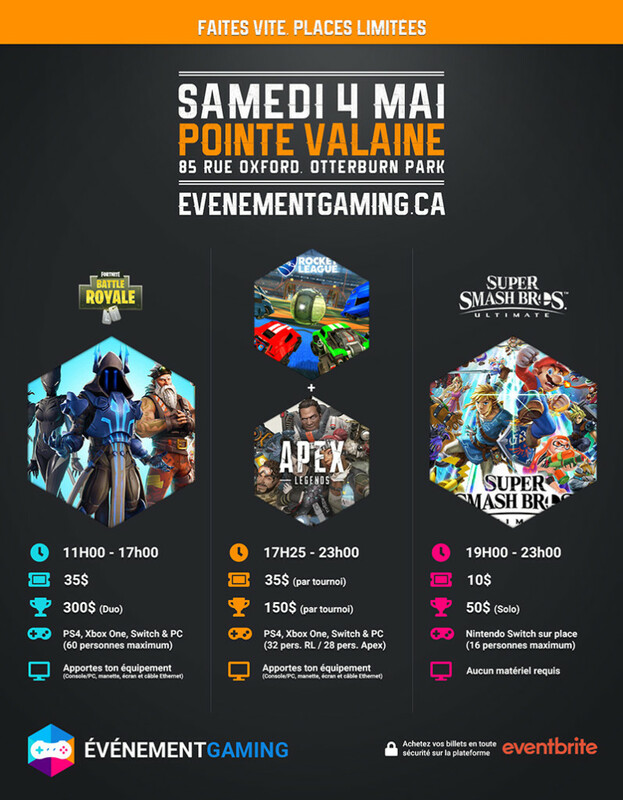 PolyBash XVI | Montreal Gaming - Leader des esports au Québec (Qc). Cette année se déroule la 16e édition du PolyBash! Plus gros que jamais, ce LAN party de grande envergure se joindra à l’évènement de Smash N64, Smash ‘Til You Crash de Smash Loft! Venez en grands nombres! Les billets pour les tournois seront en vente bientôt donc visitez notre site polybash.org pour les informations futures! $20 – Billets pour League of Legends. $20 – Billets pour Counter-Strike. $20 – Billets pour Super Smash Bros. 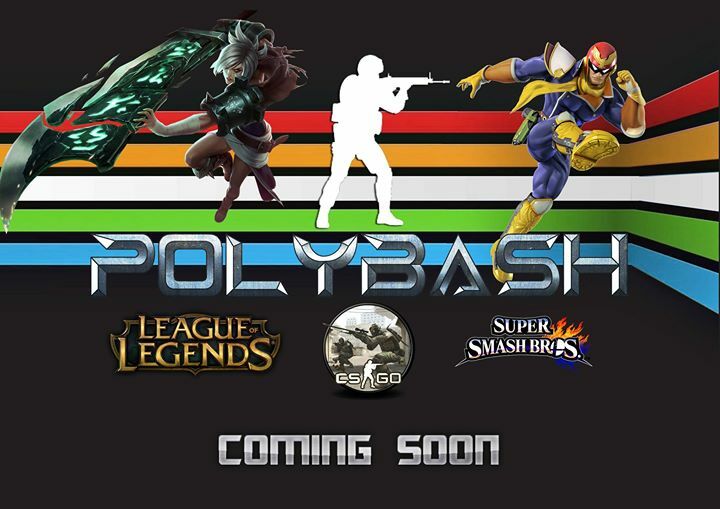 The 16th edition of Polybash will be happening this year! Bigger and better than ever before, this large scale LAN party will be at the same time as Smash Lofts Smash N64 tournament, Smash ‘Til You Crash! Tickets on sale soon, so check polybash.org for ticket sales and prices! $20 – Tickets for League of Legends. $20 – Tickets for Counter-Strike. $20 – Tickets for Super Smash Bros.